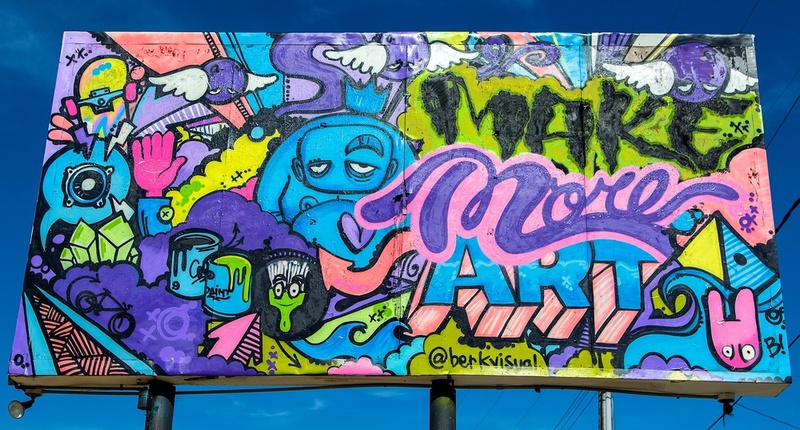 In Spring 2014, the city of Norfolk officially established an art district designed to build relationships between business owners, private investors, and civic organizers, in an effort to showcase variations of art and other creative ventures throughout the area. The Norfolk Emerging Arts District (NEAD), or Norfolk Arts District, is set in an area between Brambleton Ave and Granby St/9th St in Downtown Norfolk. The project is very similar to the Richmond, VA art plan, which began in 2011. Politics aside, I think that this district is a great idea for people from all likes of art in Hampton Roads. Such a district can grow with the support of local businesses, educational institutions (Norfolk State University, Old Dominion University, and Tidewater Community College), the citizens of Norfolk, and other Hampton Roads communities. From my view as a frequent visitor to Richmond, I must admit that I truly desire for Hampton Roads to have the support in the arts that the city of Richmond has displayed for itself. Hopefully, the Norfolk Arts District will gain the support of the city and will continue to grow for years to come.